Licensing issues? Censoring concerns? Alternate boxart design? 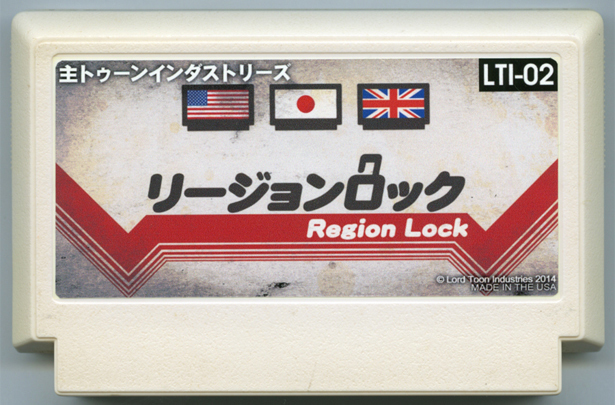 Try to figure out why games are locked for different regions in this fun and informational puzzle game from LTI. See if you can get your game region free.